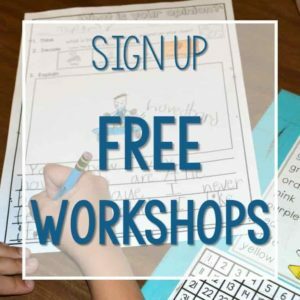 NOTE: The free file in this blog post is the Curriculum Guide that explains the order in which we introduce letters and phonics skills. These alphabet cards are part of our Engaging Readers units. Sorry for the confusion. As we are introducing the alphabet, we help kindergarten students learn to identify the letters of the alphabet at first by looking at the path of motion. 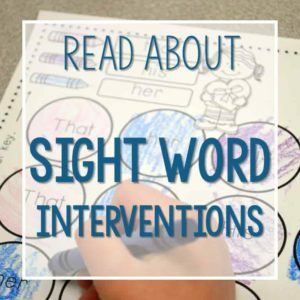 When we designed our Engaging Readers units, (where you can find the alphabet cards) we not only planned amazing reading comprehension activities, but we also planned our word study as well. We are often asked about how we introduce the alphabet to our kindergartners at the beginning of the year. The letters of the alphabet are recognized through detection of a smaller set of distinctive visual features, which include (1) terminations, (2) straight lines, (3) curved lines, (4) diagonal lines, and (5) intersections (Fiset et al., 2008; Gibson, 1969; Townsend & Ashby, 1982). Teaching students to fluently produce this smaller set of distinctive visual features before teaching them how to write all of the alphabet letters has been found to lead to quicker mastery of letter transcription (Pantina, 1957). James and Engelhardt (2012) found that the production of handwritten alphabet letters activated areas of children’s brains identified as the “reading circuit” more than any other sensorimotor training. 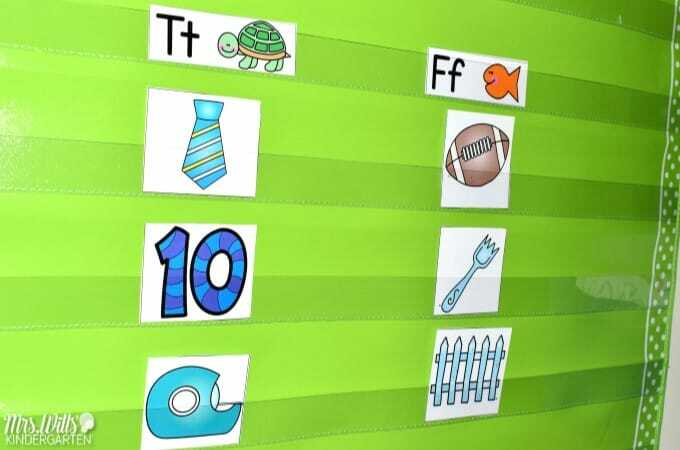 Research by Jones and Reutzel (2012) showed that letter‐a‐day instructional pacing was significantly more effective than letter‐a‐week pacing in promoting students’ mastery of the alphabet letter names. 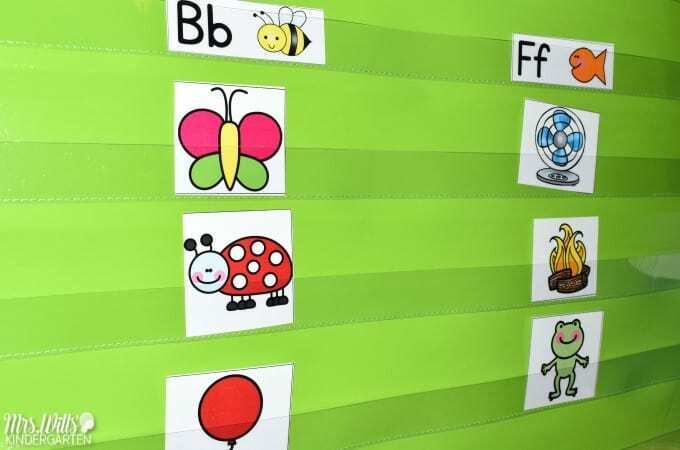 They attributed this finding to a total of 6–7 distributed reviews of the alphabet letters in a single academic year, compared to only 1.5 distributed reviews when pacing instruction at a letter a week. So clearly letter of the week is old and outdated. Letter of the day is a better and developmentally appropriate approach. It is also suggested that students NOT spend an hour a day on letter recognition instruction, but rather just 12 minutes a day… 12! Minutes! 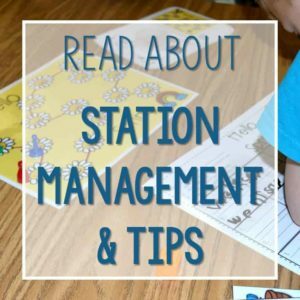 The instruction should be quick and include activities like: Letter Identification, Sound Identification, Sorting Letters, Finding Letters, and Writing Letters! Perfect! How do we introduce the alphabet? Like I said above, we focus on the path of motion. 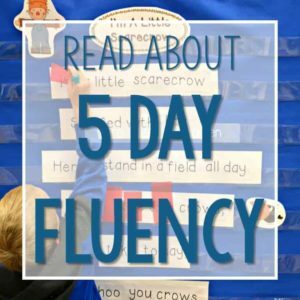 We introduce 4 letters per week and the instruction time is QUICK! Will every student master these letters each week? No, they won’t. First of all, some students ALREADY know them. Some students enter the year without any exposure to reading or writing, so they may learn at a slower pace. 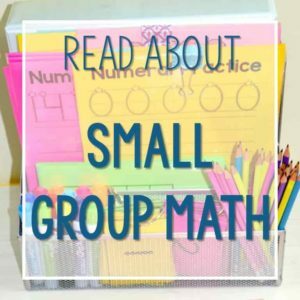 Not to worry, THIS is exactly what small group instruction is for. You can tailor the instruction to meet the needs of the students. 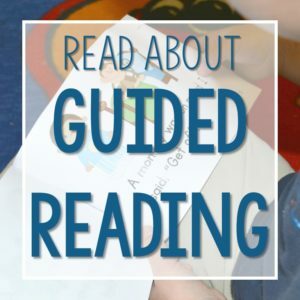 You can grab the FREE curriculum pacing guide at the end of this blog post. 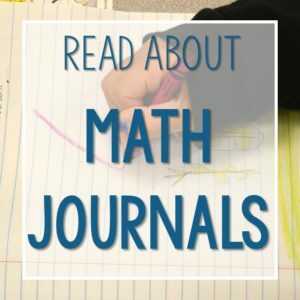 How do I organize each week’s lessons? I put each week’s lessons in a folder. 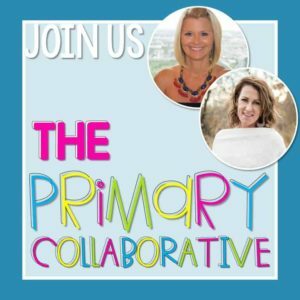 Each day has been carefully planned and you just need to print and teach! Introduce one letter and the sound that letter makes. 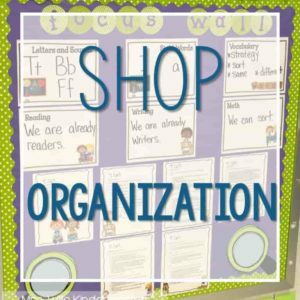 Review that sound with oral discrimination activities (phonemic awareness) and sort cards. Review the letter (in this case “t”) and introduce another letter. 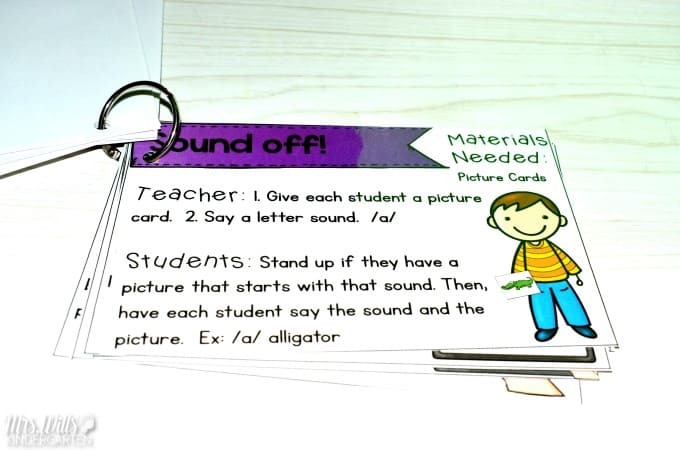 Review the sounds with oral discrimination activities (phonemic awareness) and sort cards. Review previous letters and introduce an additional letter. Review the previous letters and introduce an additional letter. This makes 4 letters in one week. Here is an example of the student response page. So as each sort is being done at the pocket chart, the students are completing their own sorting page. In this way, every student is active and participating. We also take a pause after the first 4 weeks to go back and review. 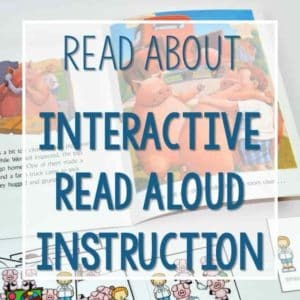 All of the ABC activities found above can be found in the Engaging Readers units. Click HERE to see more. Keeping it fresh and fun! We also want to be sure these routines do not get stale. So we have some fun task cards. 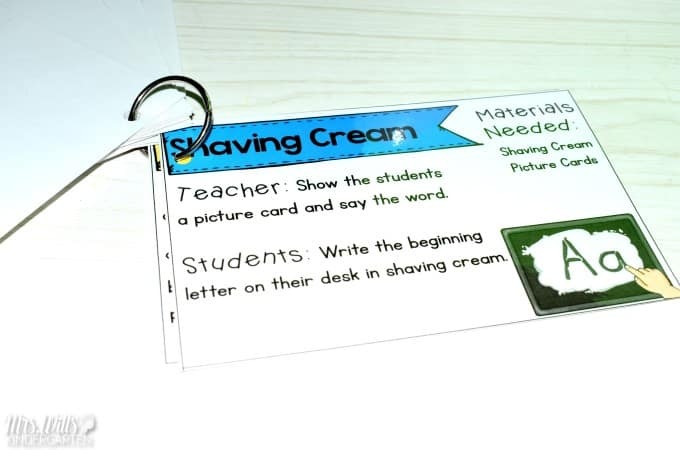 These task cards are also part of our Engaging Readers curriculum and you can find them HERE. Whew! This blog post about introducing the alphabet got long and nerdy. BUT I DO think it is important to know what the research says. Just because those big teacher manuals have the words “researched based” on them, it does not mean that the research THEY chose to site was current or widely revered as accurate. We can’t better our practices until we are informed. 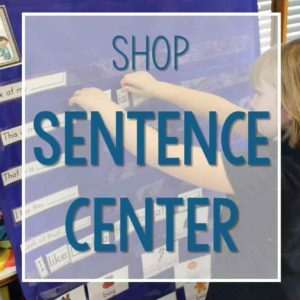 You can find all of these activities listed above in our phonics and reading comprehension units by clicking HERE. You can download the curriculum pacing map. 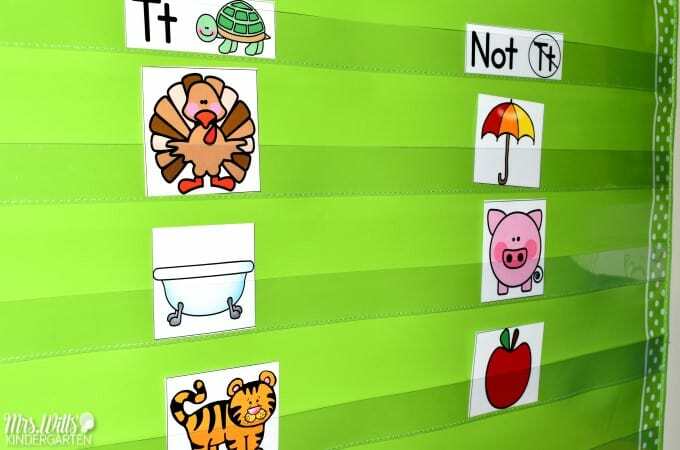 This will tell you the order in which we introduce letters and sounds (and pretty much EVERYTHING else) in kindergarten and first grade. Just add your email in the box below. I looked up your email and it looks like you may have accidentally marked my emails as “spam.” When this happens all of my emails and automation gets blocked from being sent. Can you email me and I can try to email it directly to you. I just deleted your old subscription and tried to push it out to you. You may find an email from me in your inbox or possibly your spam/junk folder. If you add me to your email contacts, that might help. EDIT: Okay… well… I guess once you hit the “Complained” button, there is no way to change it. You may need to use a different email address. Oh my gosh…I don’t know how I did that!! I do apologize. I did look in my Spam folder and there is nothing there. I will try to use another address and see what happens. Thanks so much for your help. 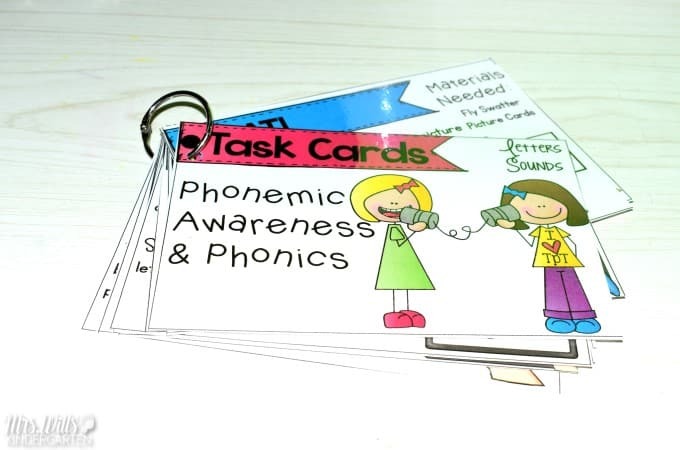 Do you have a link to the phonemic awareness task cards that are pictured above? Can you add the link here for the task cards? Thank you! It is in the post, but here it is for you too! Enjoy the rest of your summer! Where can we get the introducing the alphabet file? I didn’t see it in the Curriculum Map and I already own the engaging readers set. Am I just missing it? Thanks!! The Curriculum Map contains the order in which we introduce the alphabet. 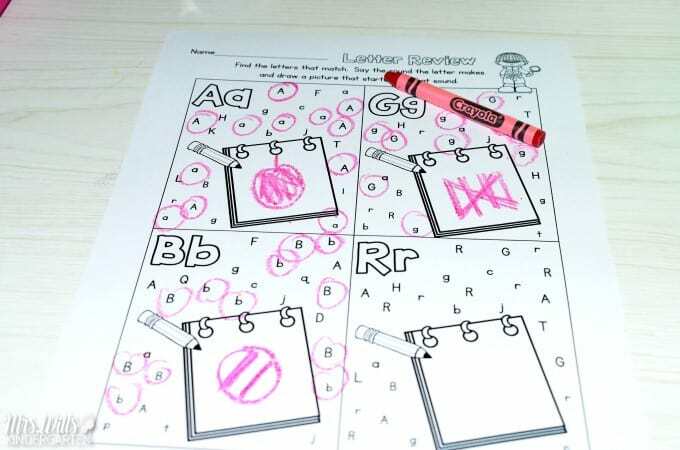 Kindergarten starts on page 6 of that document for the first 6 weeks of school. Hi! I love this post. 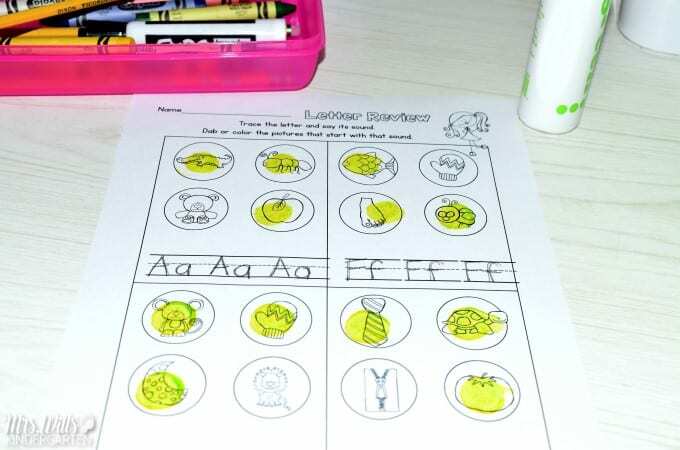 My school uses the Wonders program and with their pacing guide they are still learning letter sounds in January!!! It is so slow… Is there a way to buy just your Alphabet activities rather than the whole Engaging Readers set? Or, is the alphabet study materials all in August and September and I can just buy that set? I would LOVE to buy the whole thing but don’t have that in my budget right now! I’m sorry, we are not currently planning on selling the phonics independent of the reading units. 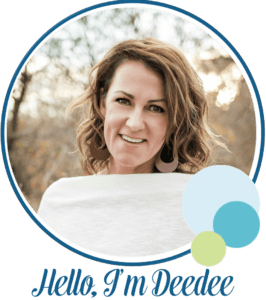 HI Dee Dee, I am a huge fan!!! So I’m and moving from kinder to TK next year and I want to clarify where I can purchase you introducing the alphabet unit. Am I correct it is not in the engaging readers? Also, what do you suggest I use if our kinder is using the engaging readers? However! Great news! 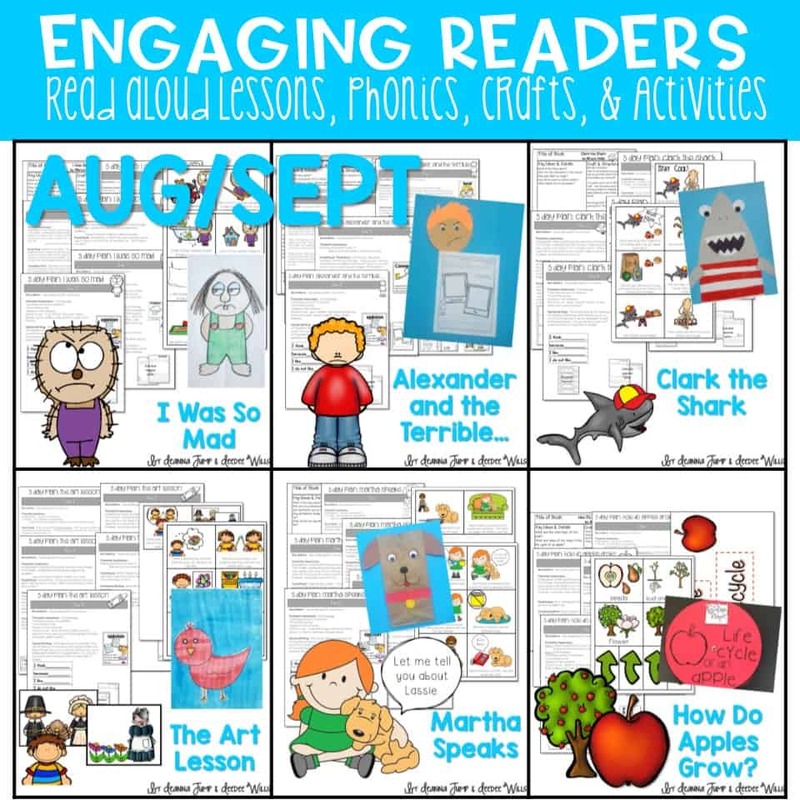 We have two editions of Engaging Readers so multiple grade levels can use them. 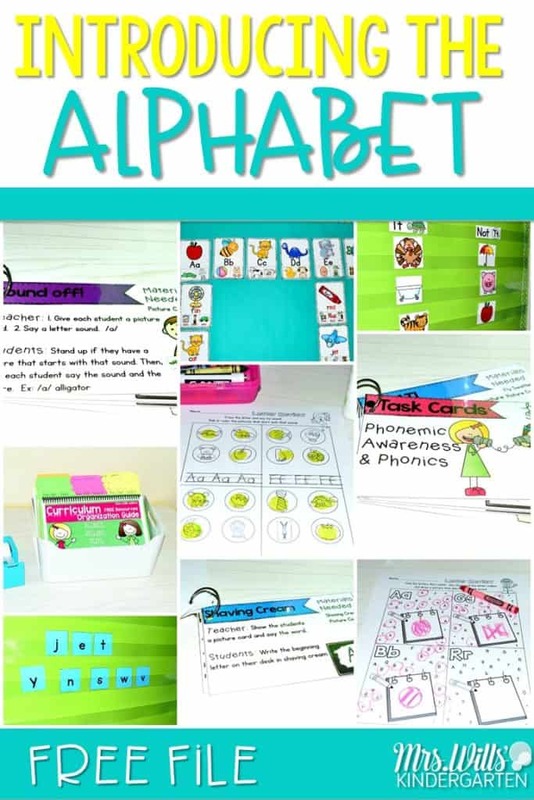 The alphabet activities/phonics are in the Engaging Readers units. I did not receive the file. Checked my email and I have nothing blocked. Please resend. Thanks so much! Hi! I love being able to earn my PD points with topics that benefit me and my students! Thank you! I was wondering if the alphabet cards shown at the top of this post are part of a bundle or can they be bought individually? Thank you for sharing your gift for teaching with others! 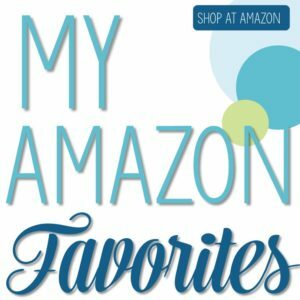 I love your products and organization! 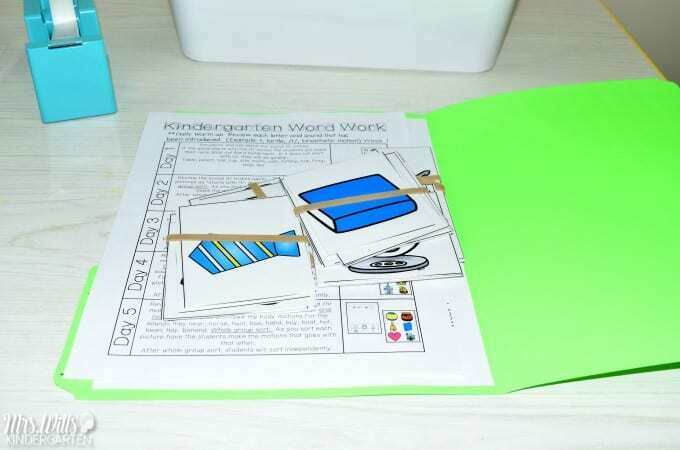 I’m looking for the Math Workshop Bundles, “Guiding Kinders Units 1-10” , that I see in your Curriculum Guide. Please help me find these resources. Thank you! I love this post! I have read it several times and I am wanting to use this knowledge for my Kinders next year. 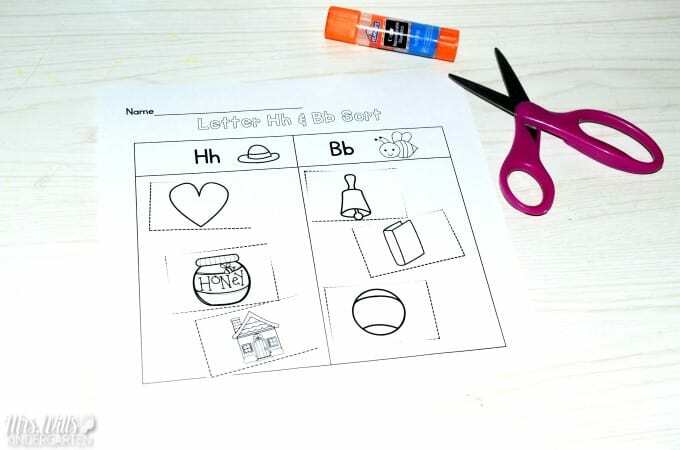 Do you offer the abc worksheets shown in the pictures? I have clicked everything and can’t seem to find anything. I have also purchased the engaged readers but they are not included in that. Am I missing something?? Sorry….summer brain! So, If I already receive the emails, the Curriculum guide download is in the email?? I wanted to be sure you got it. 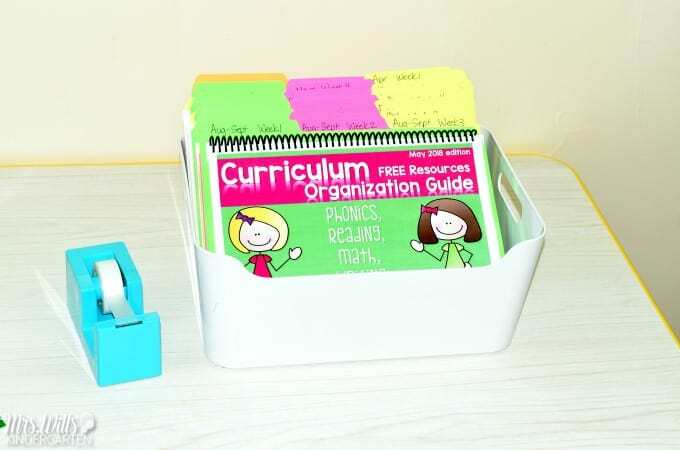 Yes, the curriculum guide is the free file in this blog post. If you did not get it, just email me and I can troubleshoot it for you. 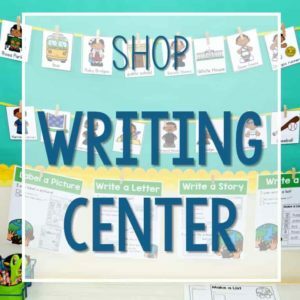 I just finished watching your workshop about centers. I loved it. I went to your site and saw a freebie, Introducing the Alphabet. I tried to click on it, but it didn’t work. I would love to have it for this 2018 year. 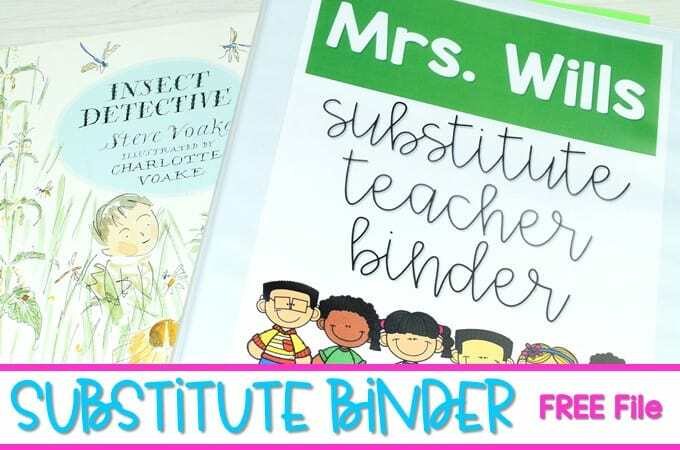 When I get my school money, I will be purchasing some of your teaching bundles. 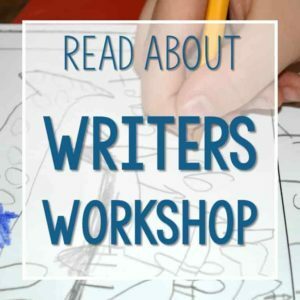 Thanks so much for making these workshops. 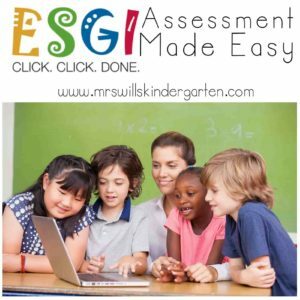 The free file in this post is the curriculum guide at the end of the blog post. If you did not get it, can you email me and I will troubleshoot it for you. (check your spam folder, too). I am prepping for next year and was wondering whenever you introduce the letters/sounds do you also introduce the path of motion from your handwriting unit and have the students complete the worksheet or do you wait on this part or do it at another part of the day? Yes, I you the path of motion forms in the “Make It Neat” unit. I don’t expect perfection, but they do pretty good. Then we can practice more in the weeks and weeks to come with other activities. I don’t start the Minute to Win It until the 2nd semester. Are the task cards shown above sold separately? No, I am sorry they are not at this time. I have been trying to access the research articles that you have cited. I am a member of ILA, but I must be doing something wrong. How can I access the research? You have to have the full membership I think. You may want to contact their help desk to see why you are not able to access the articles. I was only able to “check them out” for a limited time.